Keeping your hair healthy is one of the important factors that help us be more confident. However, with the hot weather, the environment is severely polluted today as it loses its natural beauty and is severely damaged. How to have beautiful hair. 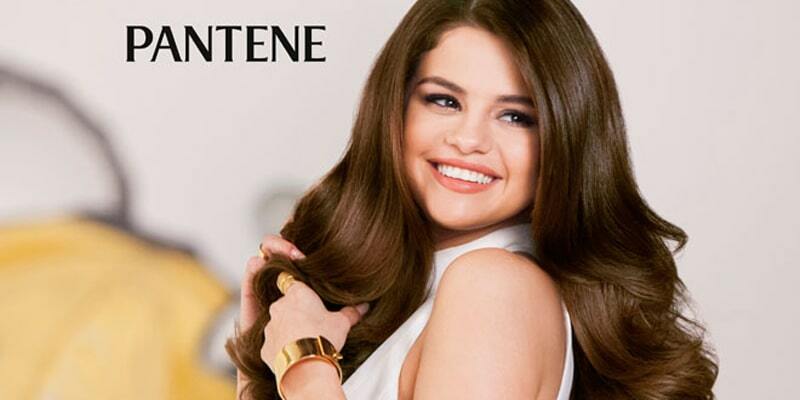 You should use Pantene Hair Fall Controll Shampoo 670G. Hair can tell the state of your health and habits. Most women spend a lot of money and time to get a shiny, strong hair. To show off your personality, your hair has suffered a lot of bending, dyeing, stretching … So, to have beautiful healthy hair. It deserves all your time and attention to protect your hair. Caring carefully. And here a few tips to have beautiful hair that girls need to know. Do not brush when hair is wet. Because the hair roots are very weak. The effect of comb will cause more hair loss. If the hair is too tangled, use a large toothbrush, hold the body to restrain the impact on the scalp and gently brush the tail. To reduce the amount of broken hair during shampooing and shampooing. You should brush your hair first. We should brush the tip of the hair, where the hair easily tangled, a gentle way before then to brush the whole hair. When handling the tangled part of the hair before the comb, it will prevent hair loss (to remove the tangle), causing damage to the scalp. For curly hair, the secret to have beautiful hair ? Use nourishing essence to help hair ball. Pantene Shampoo Solutions Protect Your Hair. This product will moisturize your curly hair. While also helping to keep the curls long and beautiful. But just use a sufficient amount offline. Too much essential oil will make your hair thick, look oily as if … not shampoo. Start with the ends of your hair, the driest part and less of the hair. Drink plenty of water is also a secret to have beautiful hair to help you have a strong and beautiful hair. Always bring with you a bottle of water at work, watching TV or shopping to be able to replenish the body constantly. 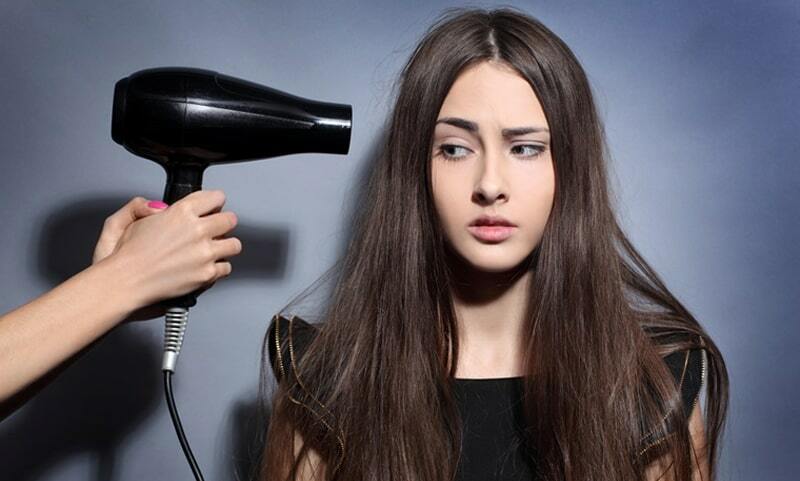 Do not overdo heat and chemicals if you do not want to say goodbye to thick and strong hair. Chlorine in the pool water, dye, stretch, bend. It will destroy your hair if you keep using it repeatedly. Use alcohol-free shampoo, sulfate, and paraben. These chemicals will remove the moisture of the hair and make your hair less healthy. Add some good oils to your hair such as olive oil or coconut oil when your hair is wet. After using Pantene shampoo protect your hair. Applying oil or conditioning products on wet hair will help your hair to absorb quickly and is better than the secret to beautiful hair. We usually have the habit of using shampoo right after washing without dampening the amount of water remaining in the hair. Because most of the oils on the market are oil based. They help keep the hair flowing and soft, or support the problem of styling. According to the characteristics: Oil floating on the water. So we have to drain water on the hair so that it can stick to the hair without slipping away. Proper shampoo to make your hair look fabulous without going to the salon. In addition, we should leave the conditioner on the hair for 3 minutes or more. So the nutrients in the conditioner has time to penetrate the hair. A little trick suggested for her. That we can use a hair cap when using conditioner is better for hair conditioning. Because the hair cap will prevent the temperature on the head from escaping. It will heat the substance to penetrate deep into each hair. Use only conditioner for hair and do not apply on the scalp. Due to the high amount of nutrients in the conditioner. It will cause scalp irritation or feel sticky after shampooing. Always use hair protection products such as Pantene shampoo, oil, moisturizer, oil … before drying hair to keep your hair healthy. When styling your hair, use a serum that protects your hair from the effects of temperature before using the dryer, bending machine or press. This will help you keep the moisture in your hair as well as make it easy to style your way. Limit the use of hair bands with metal trim. Hair will be entangle and pull. The secret to beautiful hair can not forget. Use old t-shirts to lay your hair dry instead of towels. Towels can make your hair tangle and break. Avoid regular ponytails or make hairstyles like tufts, buns tight. They will make your hair weak because of frequent stretching will damage your hair and not beautiful anymore. Do not tie your hair when wet. Wet hair is very fragile and brittle. Broken fall is usually caused by your regular hairstyle. If you are at home or when you do not need to focus on appearance, tie a small, loose braid to keep your hair neat. Unstable, weak and broken hair is a sign of poor diet. There is no shortage of promising hair care products that will bring you beautiful hair. But beauty is only sustainable when the body is healthy from the inside. Diets that have a great impact on the hair, iron deficiency and protein can cause hair loss, fibrous hair. So, add some good foods to your hair such as eggs, green vegetables, fruits, beans. So you have a healthy body with smooth, shiny hair.